Biodiversity is the variety of life on earth and without it, we couldn’t survive. It plays a fundamental role in the provision of food, fuel, fibre, medicines, clean air and water, and physical and mental wellbeing, among many other things. However, biodiversity loss is now one of the most significant environmental threats facing the planet in the 21st Century. Recent studies have found that biodiversity is being lost at least 1,000 times faster than the natural rate, primarily as a result of human activities. 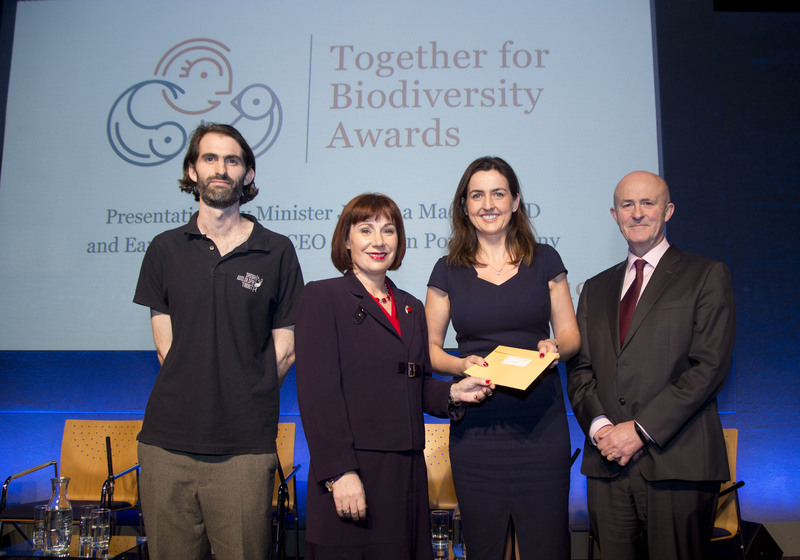 Did you know that Intel Ireland have a biodiversity programme? 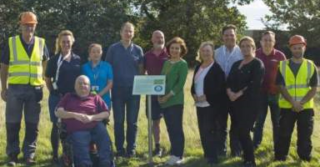 This includes the planting of a wildflower meadow to support pollinators, installation of bird/bat/insect programmes and a bird feed programme in the winter months along with the continuous work on the Rye River. Throughout the year all of our flora and fauna findings to date are logged on the National Biodiversity Centres website. As part of this programme Intel have been working on this over the last 2 years and this year have been busy engaging in numerous activities on site and in the local community. Running on from last year, each week the bird feeders are filled in various locations across the site. Members of the Public Affairs and EHS team took time to go to the arboretum and orchard to give it a spring clean. The arboretum is home to 27 native Irish trees as well as a restored 310 year old orchard. 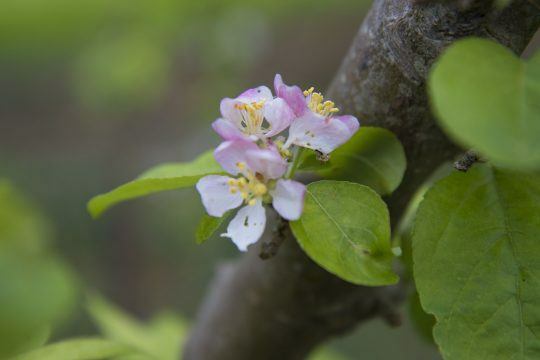 The orchard is home to 17 apple trees of different varieties as well as plum and pear. The team cleared weeds and ivy to ensure that the trees are all well-kept. A group of volunteers from the EHS team took the time to go down to the river to clear any rubbish or debris surrounding the area. 8 bags of rubbish was collected on the day. One of their Pride of Place winners launched their sensory garden and playground. 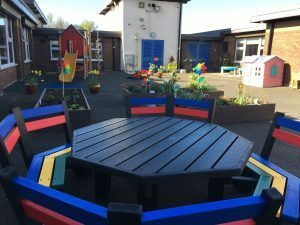 This garden incorporates playground equipment, a safe play surface and sustainable planting areas that include sensory plants and plants that attract insects such as butterflies and ladybirds. 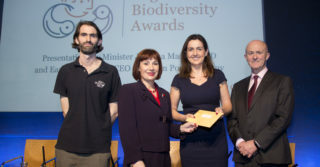 Intel in collaboration with, the 3 local Tidy Towns of Leixlip, Celbridge, Maynooth and St. Patricks College Maynooth came together in the Maynooth University library to launch the North Kildare Biodiversity Map. The map is a trail, highlighting key biodiversity features in North Kildare. 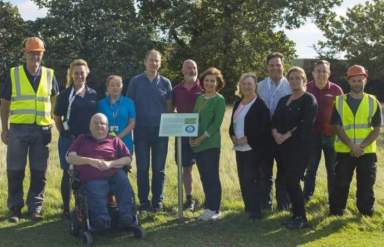 Using the all-Ireland pollinator plan for the foundation of the work it hopes to improve biodiversity in North Kildare. 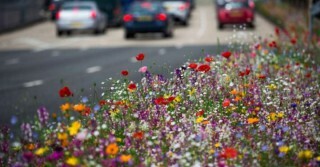 Intel have also published a biodiversity report. 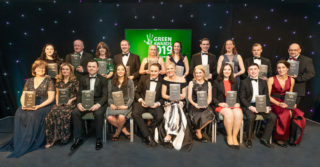 Intel Ireland have been shortlisted for the Chambers Ireland CSR Awards 2018 in the Excellence in Environment category. 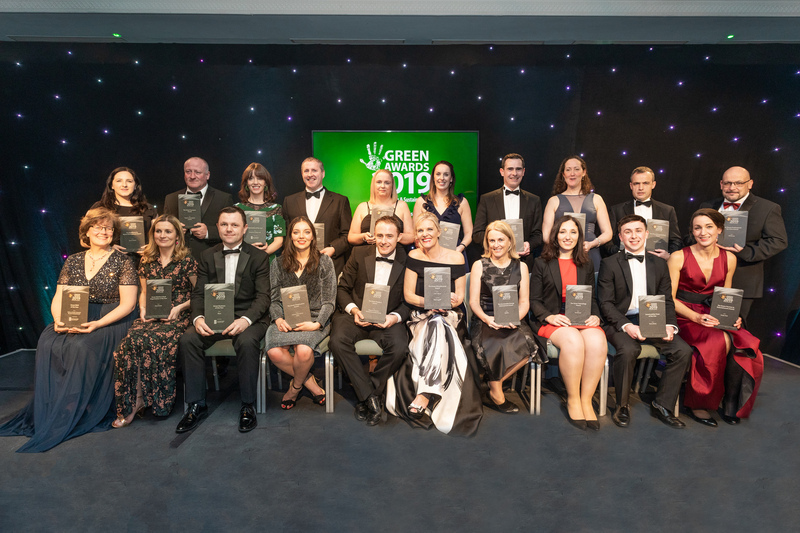 The Chambers Ireland Awards will take place on Thursday 20th September.